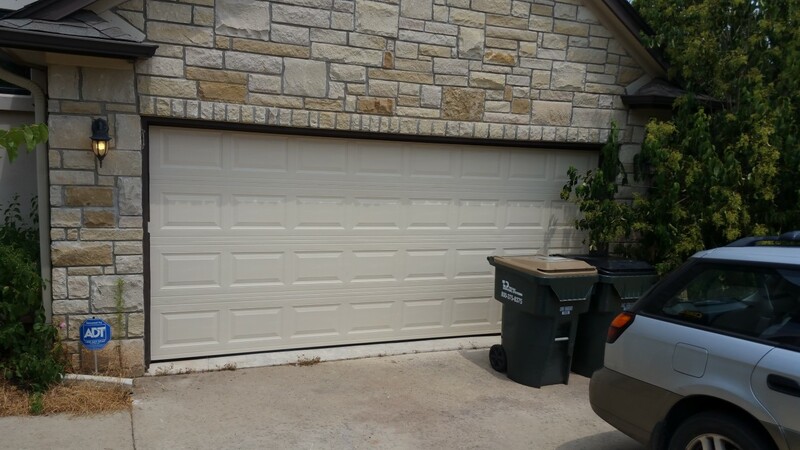 Garage Door Repair and Installation Services in Cinco Ranch Texas. Are you struggling with your garage doors or commercial overhead door system? 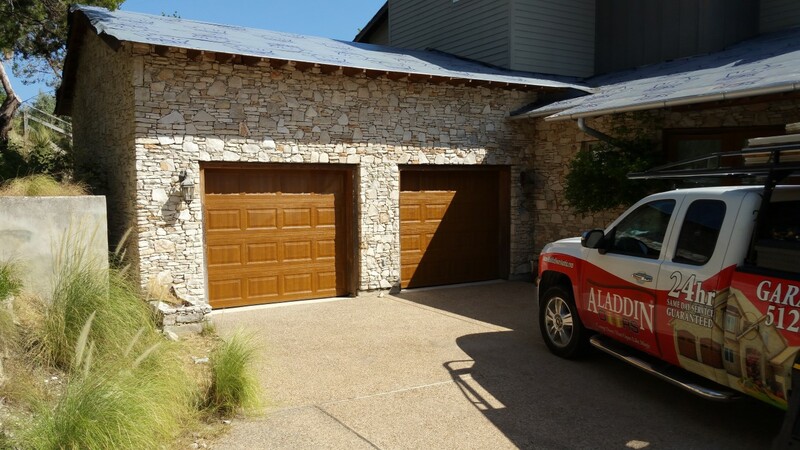 Look no further than Aladdin Garage Doors to assist you with all of your garage door woes. 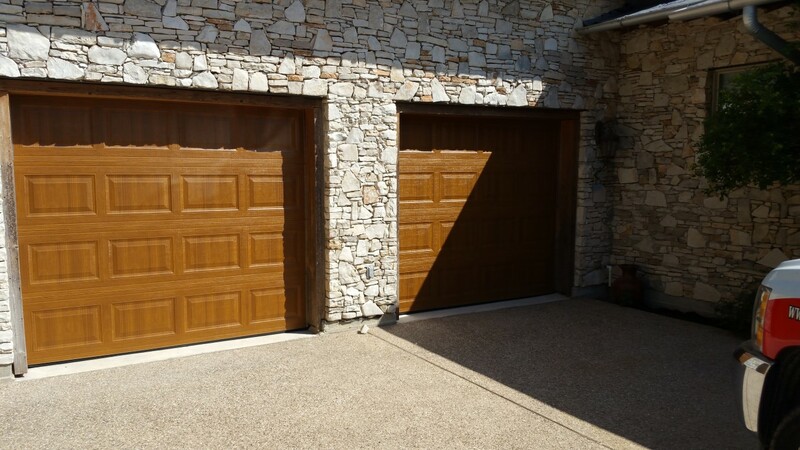 Our professionals specialize in the installation, service, and repair of all types of residential and commercial garage doors in the Cinco Ranch, Texas area. Whether you want to upgrade your garage door style or you need to fix a broken spring, Aladdin Garage Doors is here for you. You can reach us for emergency service visits at (281) 252-3346 or contact us online to schedule a later appointment. Whether you need to install a completely new door or get a routine repair, Aladdin Garage Doors can help. 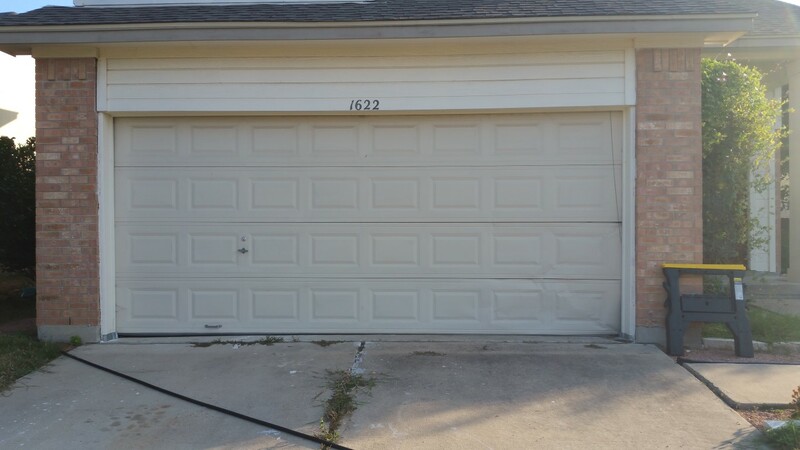 Is your residential garage door not working the way it used to? 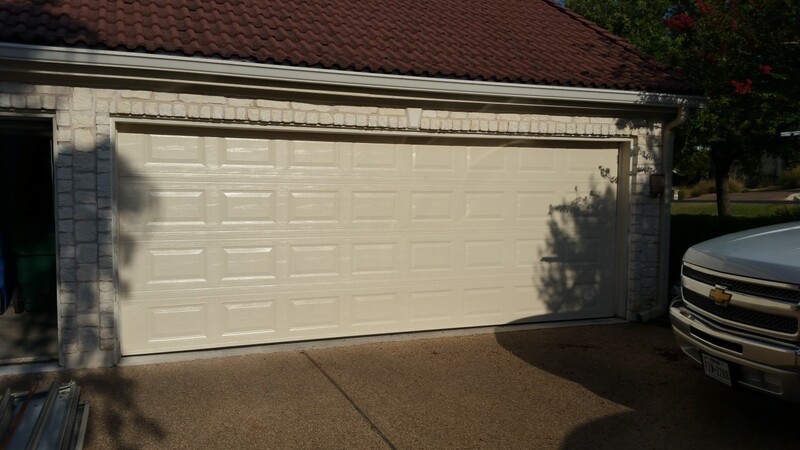 Whether you suffered an accident to your garage that led to some damage or you’re experiencing normal wear and tear, Aladdin Garage Doors can repair your garage door. From off track garage doors to busted springs to malfunctioning openers, we can assist with all types of residential repairs. 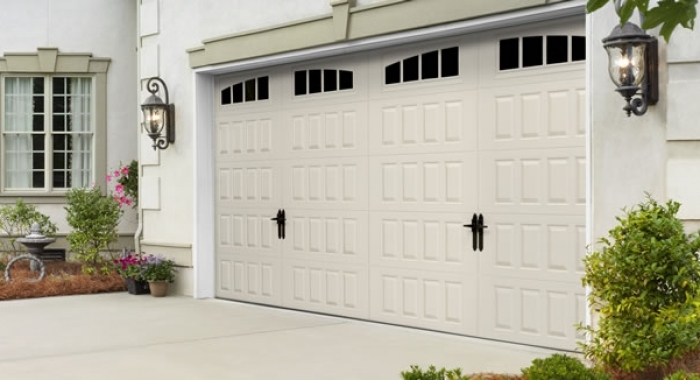 Since broken garage doors can pose a serious safety risk and transportation inconvenience for your family, it is important to seek a repair from Aladdin Garage Doors as soon as possible. Do you use a commercial overhead door in your business? If your door is inoperable or broken, you could put your business and profits at risk – along with your customers. If you need a quick, emergency repair to get your business up and running again, Aladdin Garage Doors can help. Our professionals are available 24 hours per day, 7 days a week to help fix your commercial overhead doors. Whether you need a complete system overhaul or a simple, quick repair, our professionals have the parts and tools necessary to complete your repair quickly. 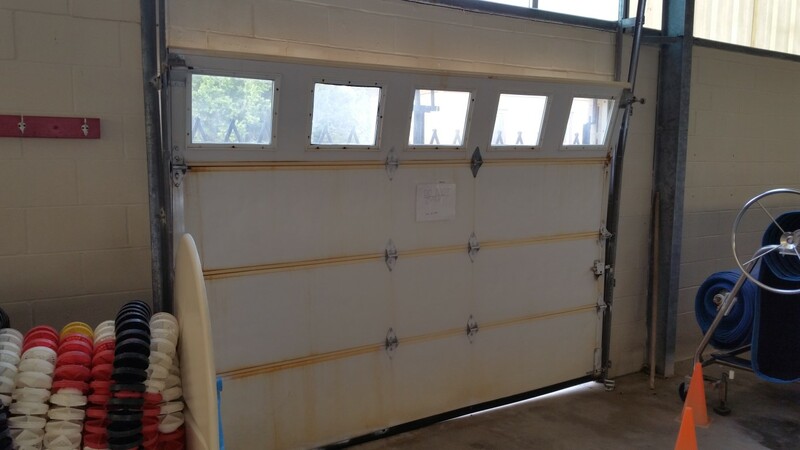 Aladdin Garage Doors can fix any make and model of commercial overhead door systems for your convenience. Are you building a new home? Do you want to upgrade your garage door aesthetic or install the brand-new shop you’ve always dreamed of? Whatever the reason you want to install a new garage door, Aladdin Garage Door’s team of professionals are here to help. Our team specializes in the sale and installation of garage door opener systems and new garage doors to make your garage door dreams come true. Our professionals have high quality garage doors on hand to make your installation a reality, along with the best garage door openers and lift systems on the market. You will always receive a premier garage door installation when you choose Aladdin Garage Doors. 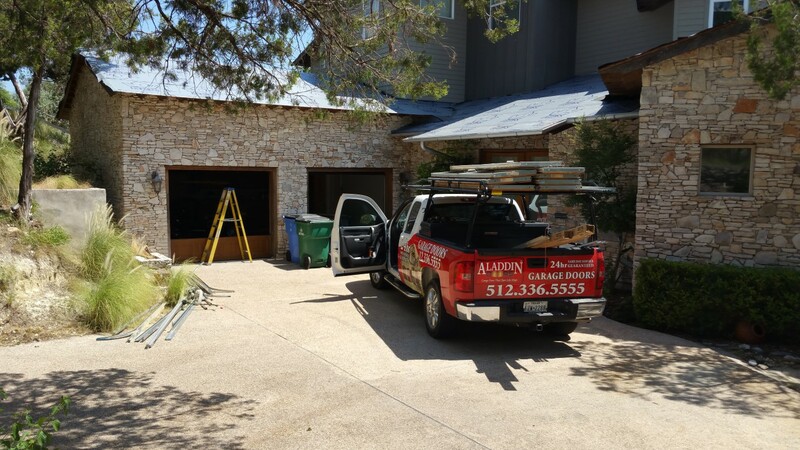 Whether you need to replace your commercial overhead door completely or you’re building a new business in the Cinco Ranch area, Aladdin Garage Doors is here to help. For a small repair shop in need of a new door or a massive door for your manufacturing or storage facility, our Houston professionals can tackle all types of overhead door installations, big and small. When you choose Aladdin Garage Doors for your installation, you receive the highest quality products and overhead door solutions to meet your company’s budget and schedule. 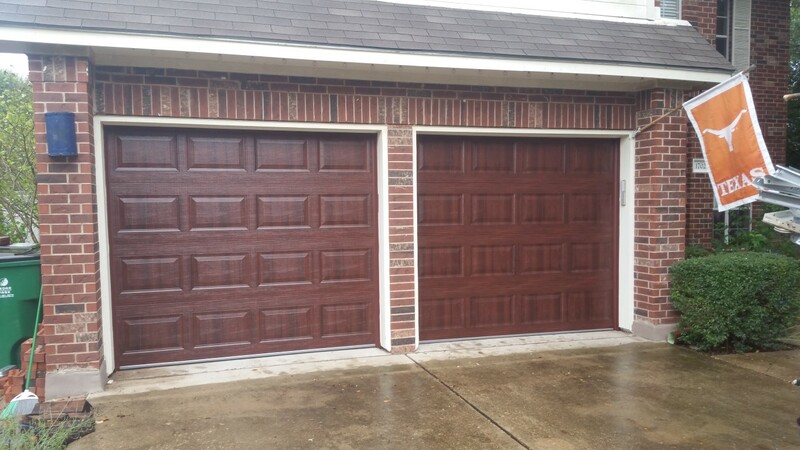 Why Choose Aladdin Garage Doors For Garage Door Services in Cinco Ranch? 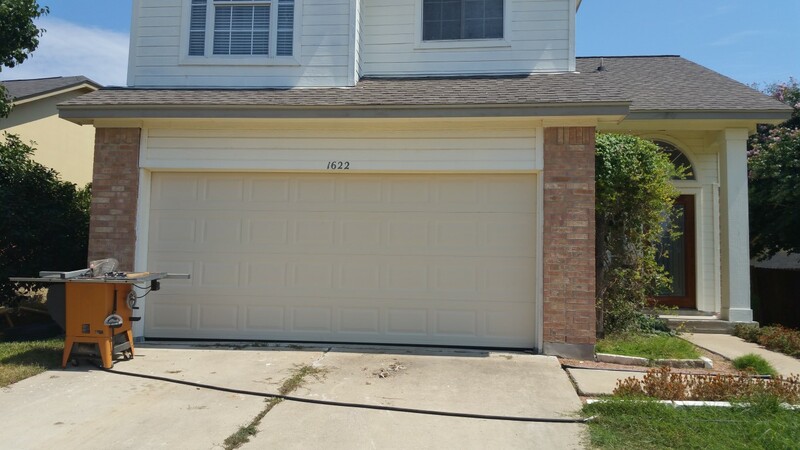 If you need excellent and affordable garage door services in the Cinco Ranch, Texas area, look no further than Aladdin Garage Doors. Our professionals have premier training and access to the best tools, parts, and products to help you have the best residential or commercial garage door possible. We offer 24/7 repair services and work with your schedule, needs, and budget to help make your dream garage door a reality. 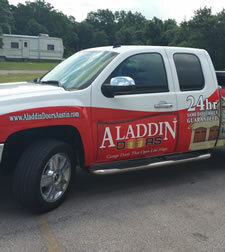 Aladdin Garage Doors is a local family-owned business who strives to provide you with the best service possible. Contact us today at (281) 252-3346 or fill out our online contact form to learn more about our services and pricing. "Very prompt and friendly service. Changed a broken spring and replaced the bearings."